Bring in your house plans! 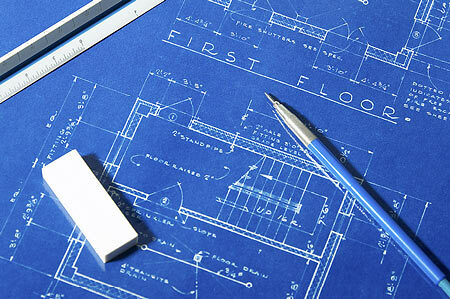 If you're building or renovating, then now is the time to bring in your plans to discuss the possibilities. From high quality stereo or home theatre to multi-room audio visual and complete home automation, Carlton Audio Visuals custom installation team is able to guide you through the complete process. We like to take a consultative approach to your building project. Everyone's needs are different so we will work with you to design an entertainment system for your lifestyle. Sit down and have a cup of coffee and our design team can help you cut through the jargon and work out the right system for you. Based on our obligation free consultation we can move to design or quotation. Our CEDIA qualified installers can work with your builder to install all cabling during construction, concealing cabling for a minimum of intrusion upon your living spaces. We also have lots of of experience in retro-fit work, working on heritage homes to achieve concealed audio visual solutions. To make a time to sit down with one of our designers give us a call on (03)96392737 or send us and email at cavmail@carltonaudiovisual.com.au .